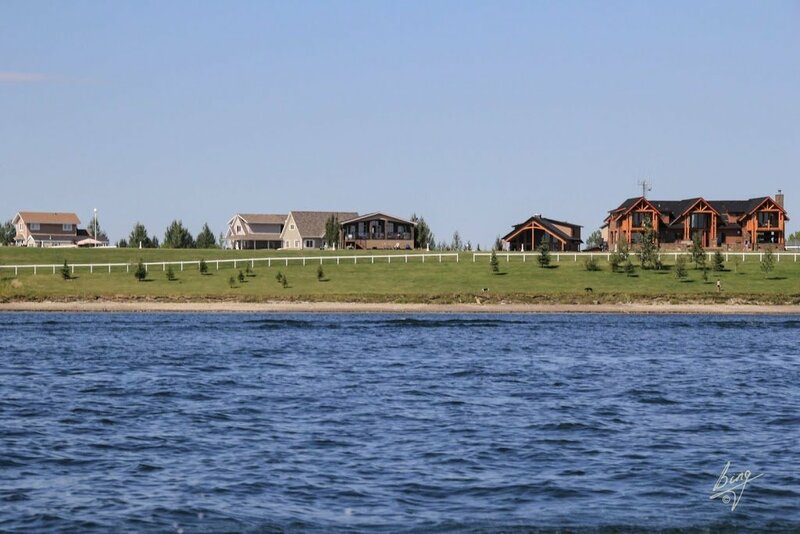 Gleniffer Lake Resort & Country Club is a 751 lot residential/recreational development that is situated on what was once the Westergaard Family Farm. The Westergaard Family Farm was settled and farmed from 1917 to 1983 by threegenerations of Westergaards. The farm encompassed the 218 acres that the resort is currently situated on, plus the quarter section of land directly to the west of the resort. All of the land was originally covered by tree growth that the Westergaards cleared by hand using grub axes, grub hoes, horses and chains. Gleniffer Lake was created in 1983 when the Alberta government built the Dickson Dam. 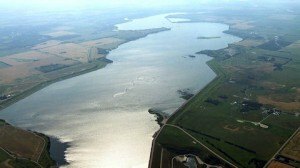 The lake flooded some of the Westergaard farmland, leaving 218 acres of land, with approximately one mile of lake frontage. The land that was left was no longer conducive to being a mixed farming/cattle operation, since the dam had flooded the natural shelter and watering areas for cattle. Keith and Randy Westergaard purchased the land upon which the Gleniffer Lake Resort & Country Club development is situated on from their parents, Elmer and Val Westergaard in 1987. The first stage of development (Phase 1) consisted of 95 shallow serviced, overnight rental lots and the General Store. It soon became apparent to Keith & Randy that the development could not survive as an overnight rental facility. In 1990 they made application for and later that year received bare-land condominium approval from the County of Red Deer. Randy and Keith then started selling Phase 1 lots. The next year, they commenced development of the clubhouse facility, 105 Phase 2 lots, the golf course, the pro shop and the water & waste water treatment facilities. After completion of Phase 2 lots, the development of a new phase of lots was commenced every second year. With Phase 7 lots now having been completed, development at Gleniffer Lake Resort & Country Club, other than the construction of homes, has come to a conclusion. Randy Westergaard has served as the resident manager at the resort since its inception. Randy’s combined hard work, meticulous nature, pride of ownership and sense of perfection are apparent and can be appreciated when one views the master planned, park like beauty of the development. His drive and desire to make the development the best in Western Canada and Northwest USA have carried through all seven phases of lot sales and continue to be evident in his every-day management of the development today. 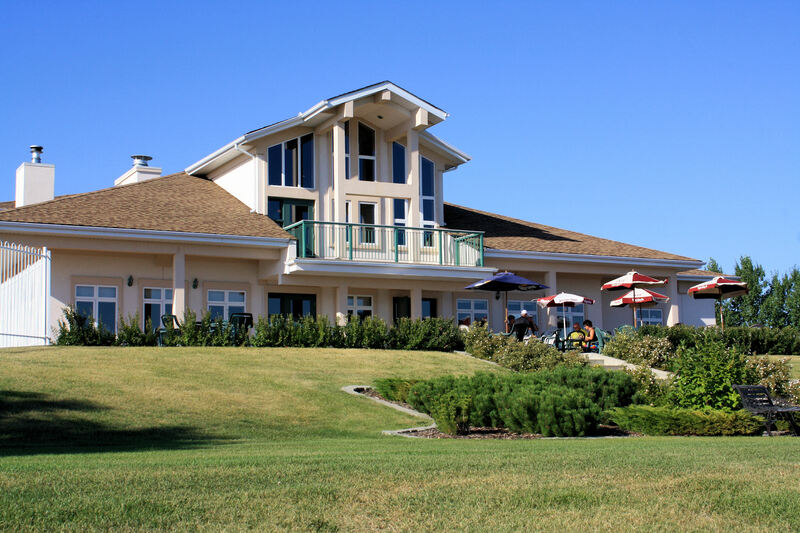 Randy’s high standards, diligence and management abilities have contributed to making Gleniffer Lake Resort & Country Club the desirable residential resort it is today.